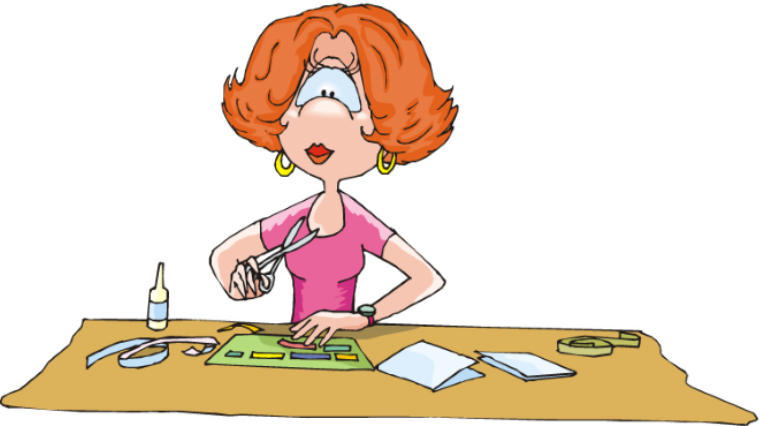 Our crafters: scrapbook, make cards, and quilt as well as other crafts. You may also sell your gently used paper crafts/supplies. Just bring your items and plan to have them near your work table. You price, sell and keep all monies. The crop will be in the cool, bright school cafeteria. 100% of your tax deductible fee will benefit the Andrew Olson Foundation 501(3)(c) established to help families affected by childhood cancer.